This 23,150-square-foot facility is at the heart of Franke’s Health Care Community and provides both long term skilled nursing care and short term rehabilitation services. The building offers a total of 44 beds with the option of 12 premium private suites or 16 semi-private suites. 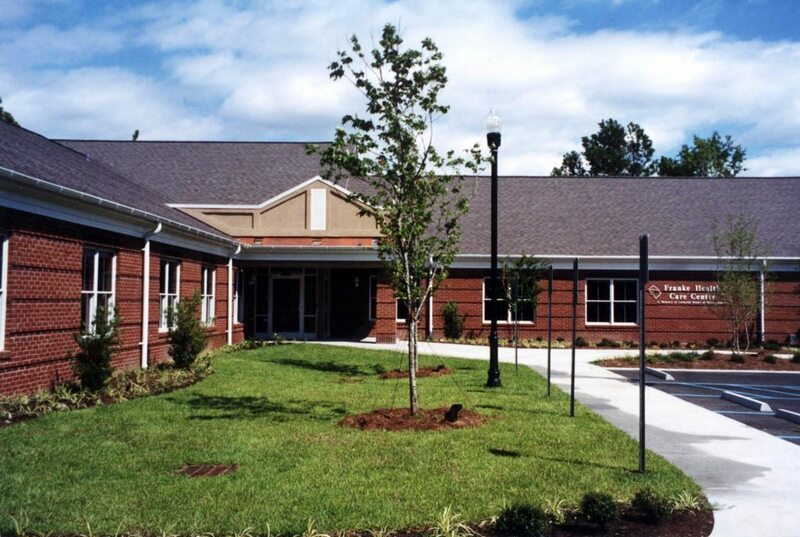 It contains a centrally located resident services unit with two interior dining and recreation courts as well as medication and nourishment stations, offices for the nursing staff, facility housekeeping, and support.